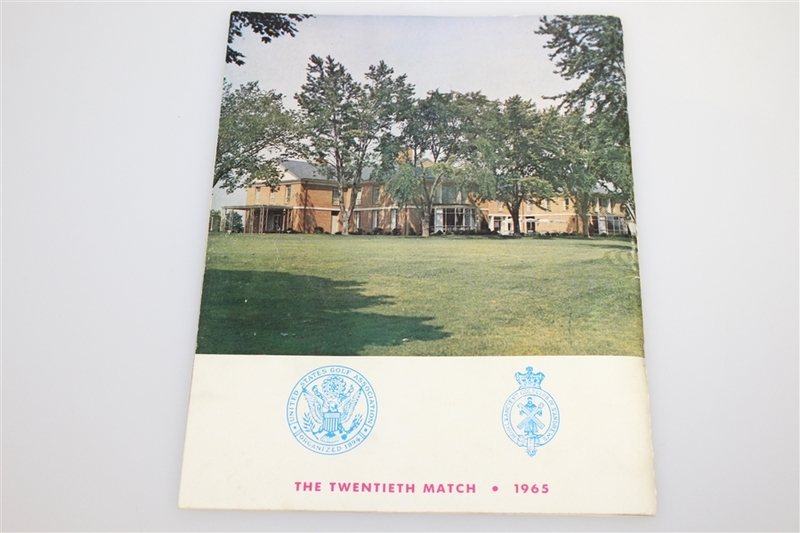 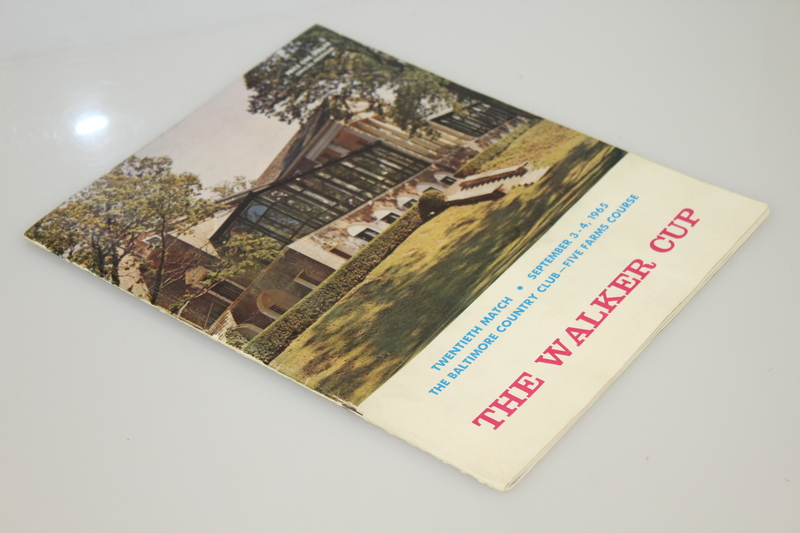 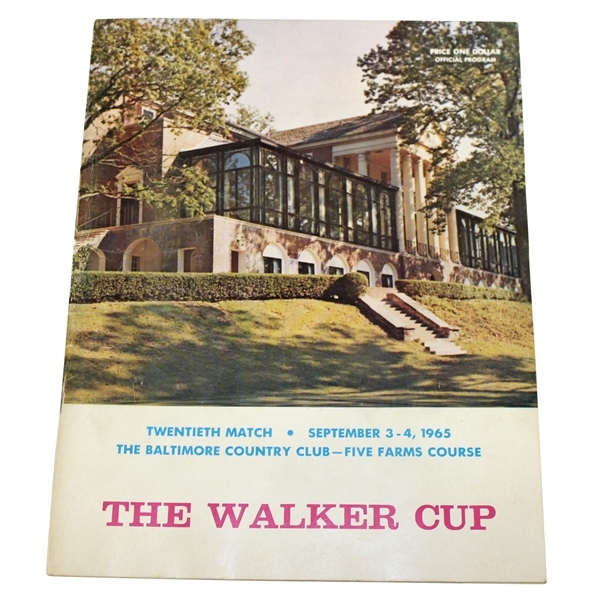 Offered here is Deane Beman's 1965 Walker Cup program. 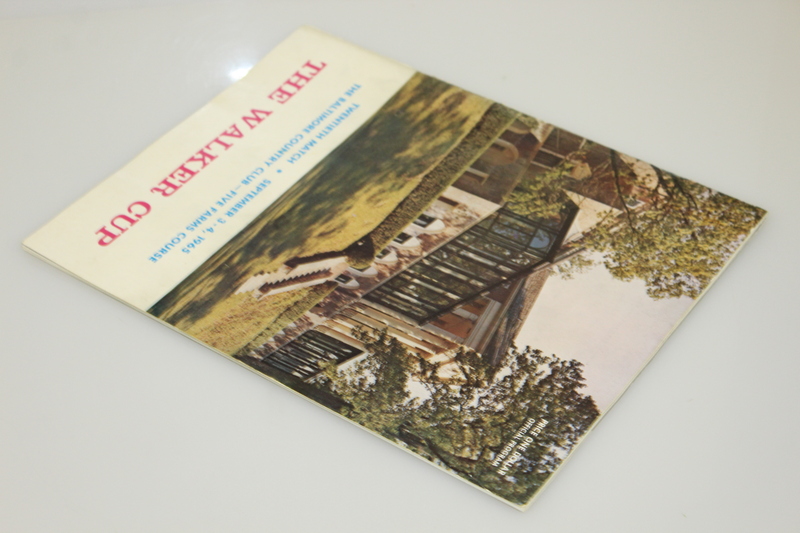 It comes in great condition, showing small scuffs to the spine and back cover. 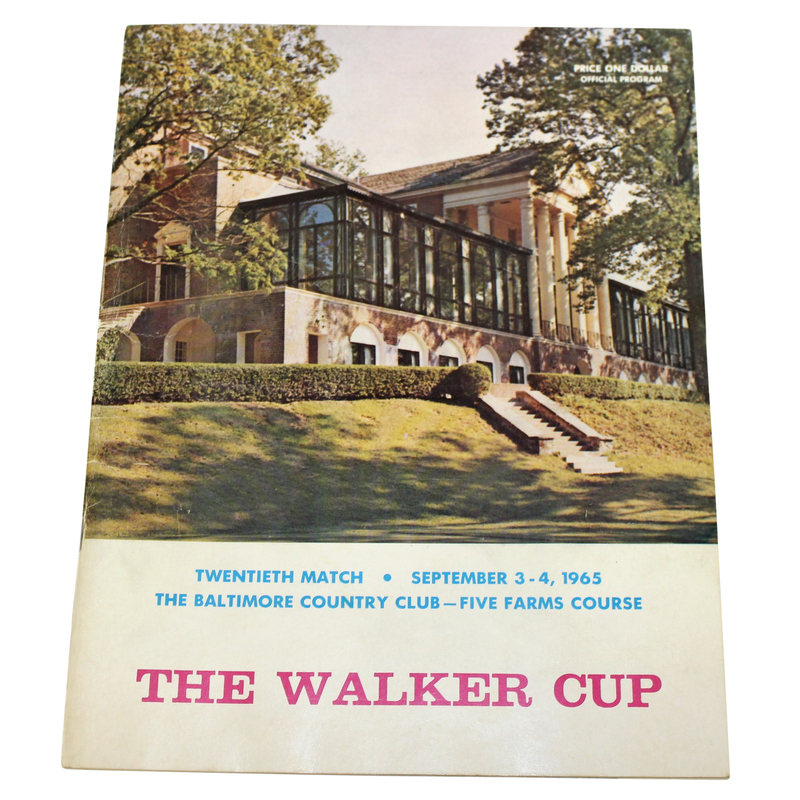 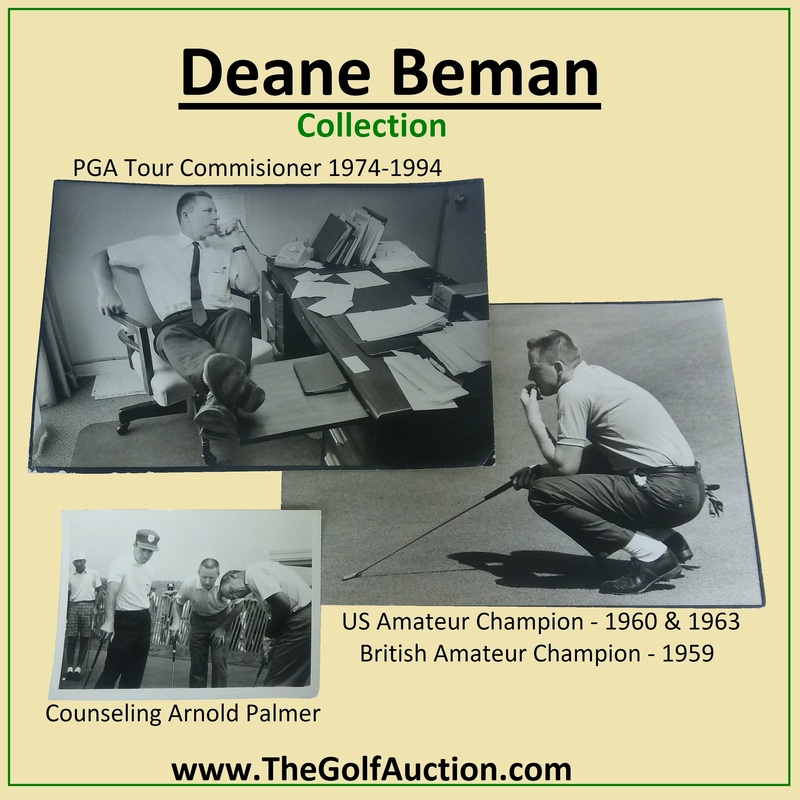 Deane Beman went undefeated in his singles matches at the 1965 Walker Cup at the Baltimore Country Club. 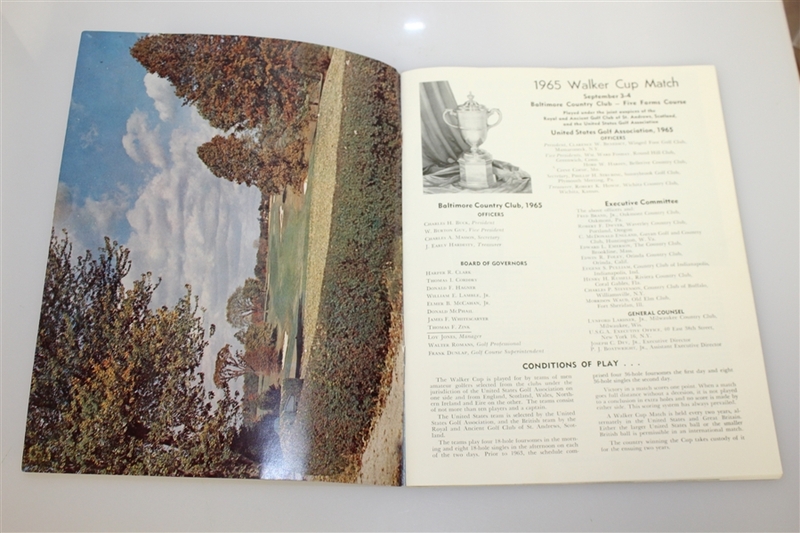 With a 12 to 12 tie, the US retained the Walker Cup over Great Britain & Ireland.